In 1994, she was decorated with a silver medallion by the Société Académique “Arts - Sciences - Lettres” in Paris in recognition of her contributions to French organ culture. She was awarded a Knighthood in the Order of Orange-Nassau by Queen Beatrix of the Netherlands in 2012. 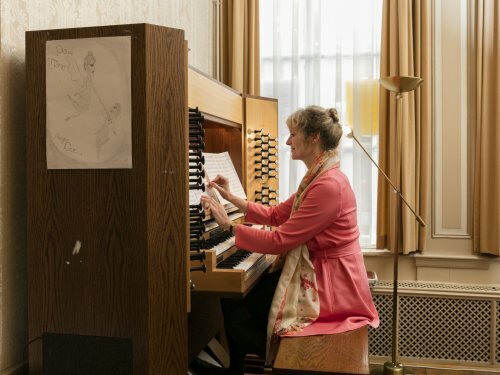 When the Council of Mayor and Aldermen (the executive board of the municipality) of Middelburg appointed her city organist in 2014, an old tradition of the capital of Zeeland was restored again after two centuries. At the same time Margreeth Chr. 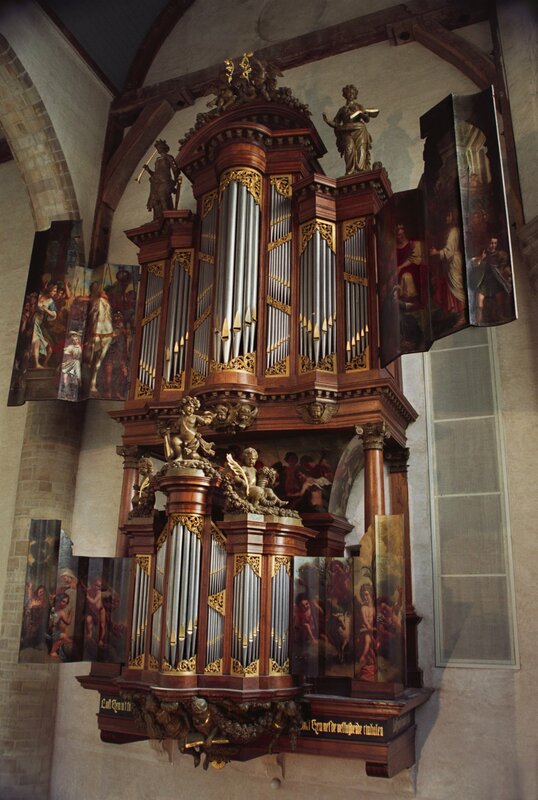 de Jong became Middelburgs first female organist in this venerable tradition; moreover, she is also expected to be active as a composer in this capacity. 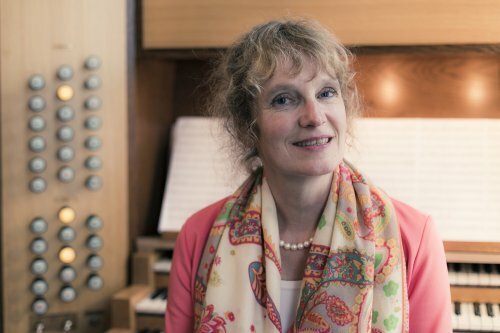 Since 2005, she has taught as professor of organ and theory at the University College Roosevelt, the International Honors College of Utrecht University in Middelburg. More recently she has become prominent as a composer. Her work includes a great number of pieces for organ, choir, as well as for soprano solo with organ accompaniment, see Compositions. Many compositions have appeared in print and on CD.